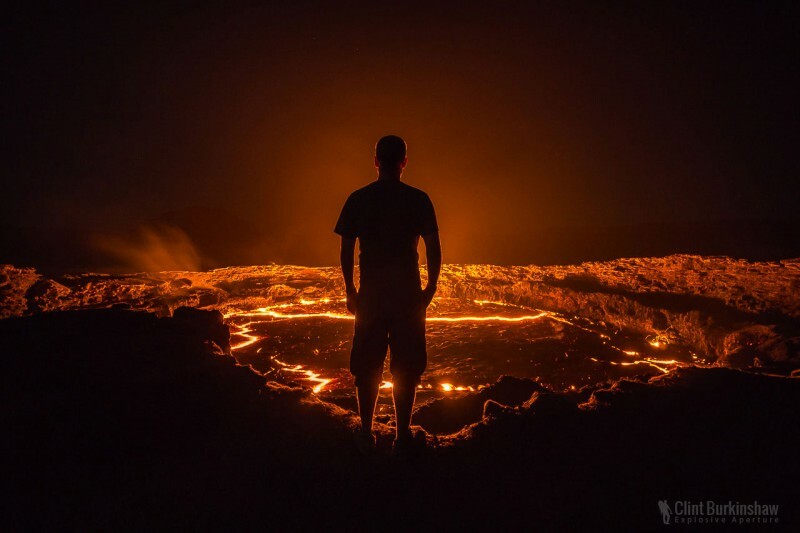 Erta Ale, Ethiopia | 6 Post-apocalyptic Places to Travel You Never Forget! 6 Post-apocalyptic Places to Travel You Never Forget! This is the wrong place for the human existence on the planet. When the sun sets, the smoke is beginning to emerge from cracks under your feet, and an eerie blood-red glow emanates from the lava lakes, which there are five items. 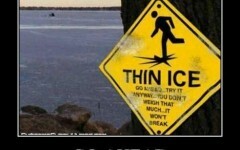 The air temperature reaches 55 degrees Celsius: only the bravest dare traveler may go here.